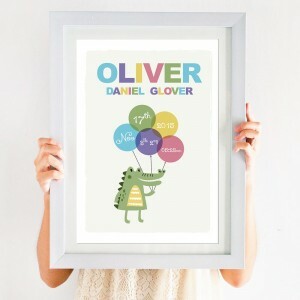 Purely an overview of the Top 5 Personalised Nursery Prints of 2016, our top selling personalised prints throughout the site. Number 1 being the biggest seller, created using children’s scanned artwork. 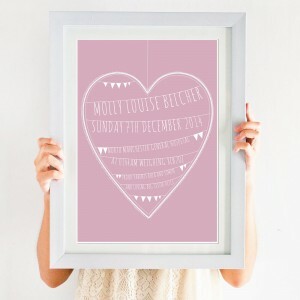 If you’re looking to get the perfect print then look no further; these unique personalised gifts are the best present you could offer, or give to yourself. They are one of a kind typographic art that you can have created using your own words and phrases, and even better there is free standard shipping. 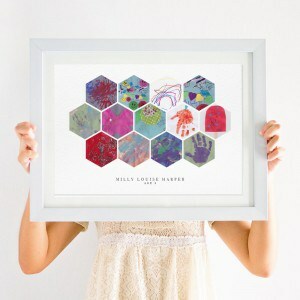 These are also great to hang in the nursery as wall art, and they can remain there as the child ages. This one is great personalised gift for mum with a custom design that’s sure to satisfy the pickiest of person. It’s thoughtful and unique. It could also be altered into a Christening print using the date, time and location of baptism, hey, why not throw in the god-parents names as well! 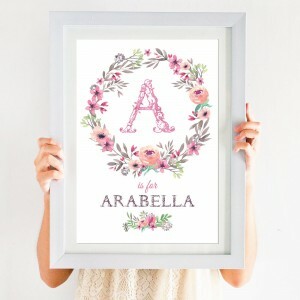 This typographic art featuring flowers and your child’s name and initial is a wonderful addition to any home; and a also makes a great present for any expecting or new mother. This print is the perfect present for any birthday. You may even change the colours, fonts and details in the print for maximum personalisation, doesn’t get more personal that that! 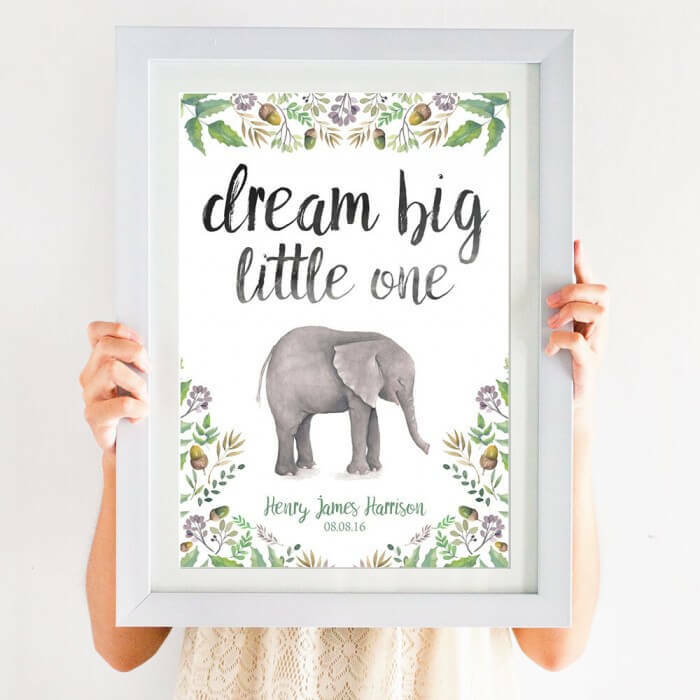 The second on the count down is a Dream Big Little One personalised print, using natural tones and colours, this watercolour design is printed on a beautiful watercolour paper to give premium effect. Simply stunning. And the best is saved for last; miniature versions of your child’s artwork neatly assorted and elegantly displayed. This piece is perfect for any proud parent. Simply send us all your children’s creativeness, and we will create a highly unique print using only your little one’s artwork. Classic.